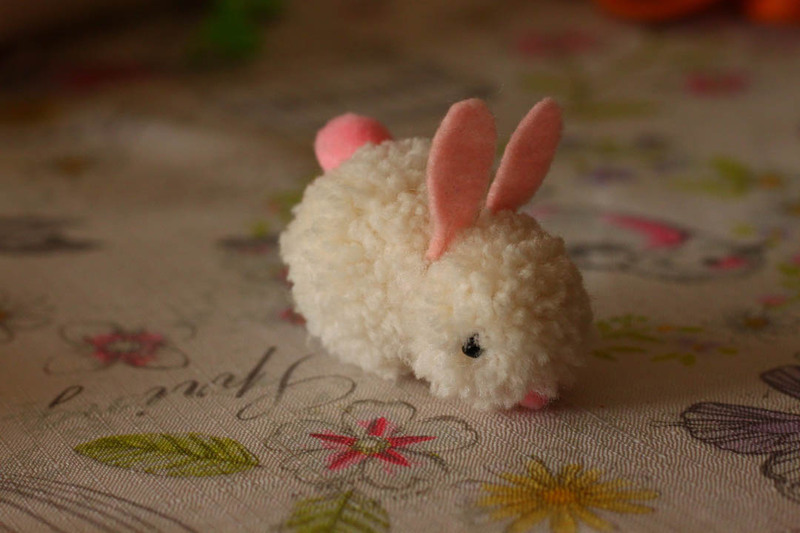 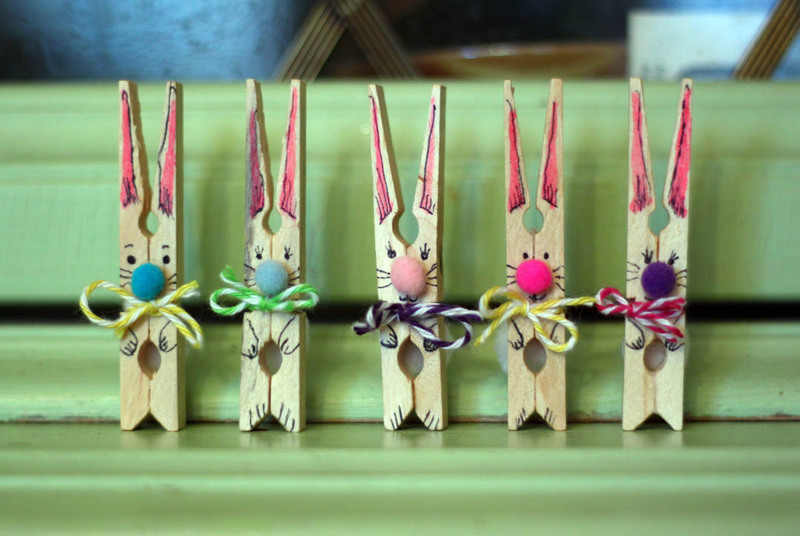 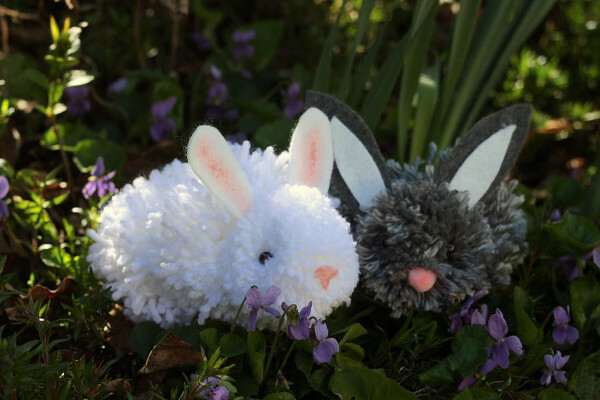 Make some sweet baby bunnies out of yarn to celebrate the coming of spring. 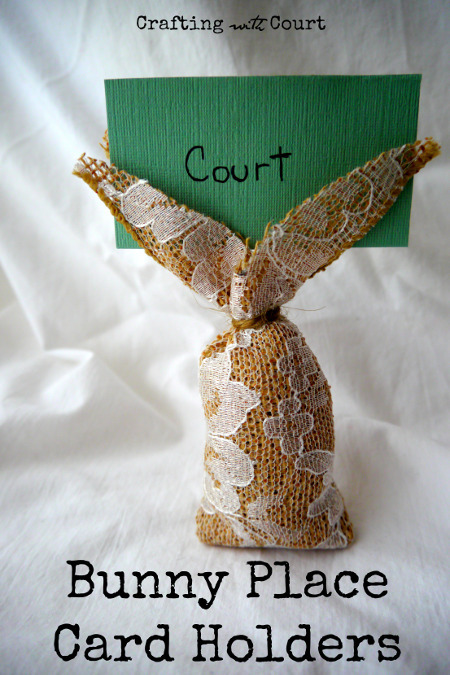 This entry was posted in Crafts, Easter, Family Crafts, Holidays & Seasons, Kid's Crafts, Spring and tagged bunnies, Yarn Crafts on April 11, 2017 by Michelle. 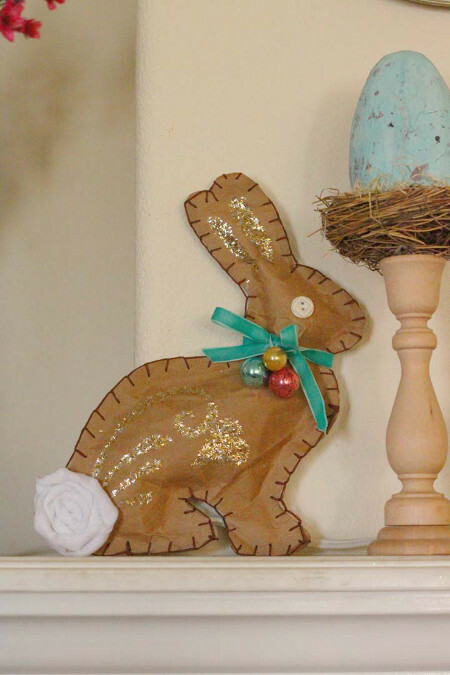 Hippity-hop your way through Easter by making this sweet bunny of brown paper. 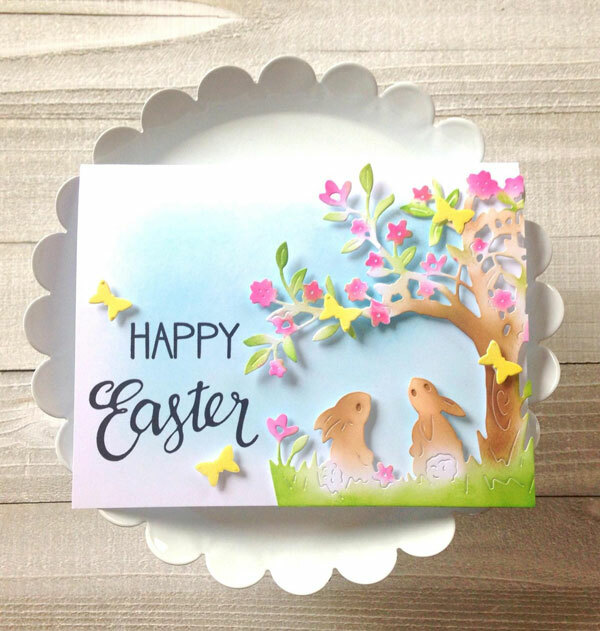 Happy Easter and Happy Spring! 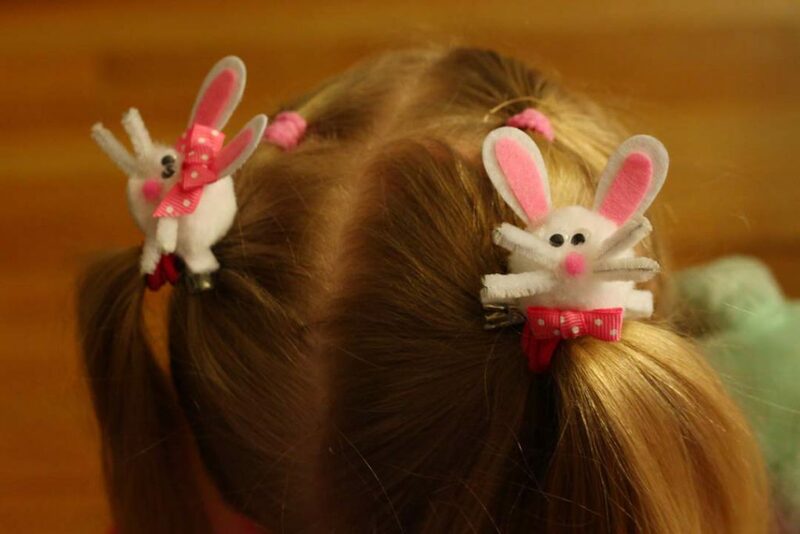 This entry was posted in Crafts, Easter, Holidays & Seasons, Kid's Crafts, Needlearts, Paper Crafts, Recycled Crafts, Spring and tagged bunnies, Recycled Paper on April 5, 2015 by Michelle.